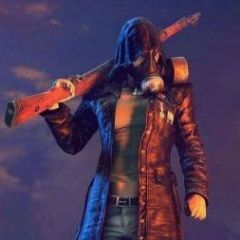 [vip] PUBG MOBILE VN By VNG Game Studios v0.10.0 [No Recoil]+[X-Ray Slider]+[Cheat Engine] [Direct Install!] - Page 2 - VIP Non-Jailbreak Hacks - iOsGG.com - iOS Gamer Galaxy! - iOS Game Hacks, Cheats & More!